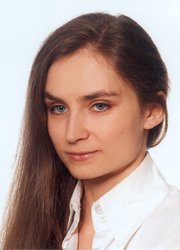 Kaja did her PhD in Virology in the group in collaboration with Aarhus University Hospital. 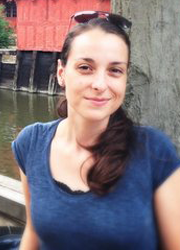 Afterwards she continued in the group doing postdoctoral research from August 2016 until August 2017. 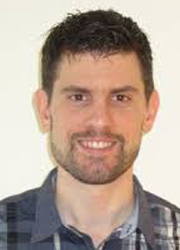 Nicolas did a one year Post Doc in the group from June 2016 - May 2017. 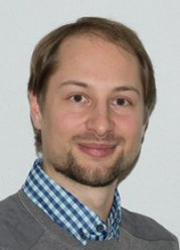 Nicolas has returned to Germany/France for a new position in Strasbourg. 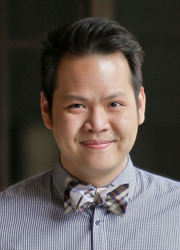 Steven did his Postdoctoral research in the group from November 2015 - May 2017. Steven has returned to Australia to seek new adventures outside of academia. 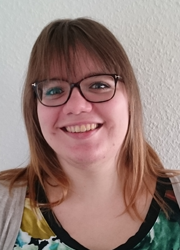 Betina finished her PhD in the group February 2017. 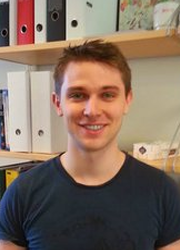 Anton finished his PhD in the group january 2015 followed by a year of postdoctoral research in the group. 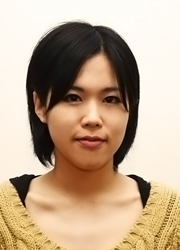 As a former PhD student of Alex', Siow-Feng (Yui) joined us for one year as a postdoctoral fellow. 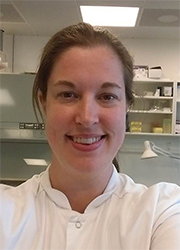 Katharina did postdoctoral research in the group in collaboration with Paul W. Denton and Martin Tolstrup of the Department of Infectious Diseases at Aarhus University Hospital from October 2017 to February 2018. 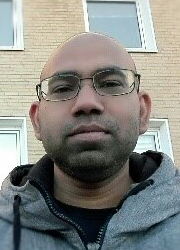 Vipin joined the group for postodoctoral research from February 2017 to February 2018. 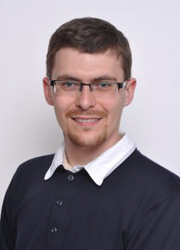 He worked on developement of therapeutic DNA oligonucleotides and antibody-ligand conjugates. 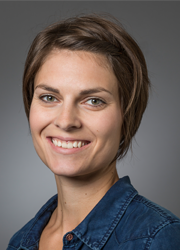 Signe did postdoctoral research in the group for a year between summer 2017 and summer 2018. 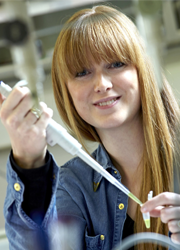 She worked in antimicrobial prodrugs for biofilm elimination. 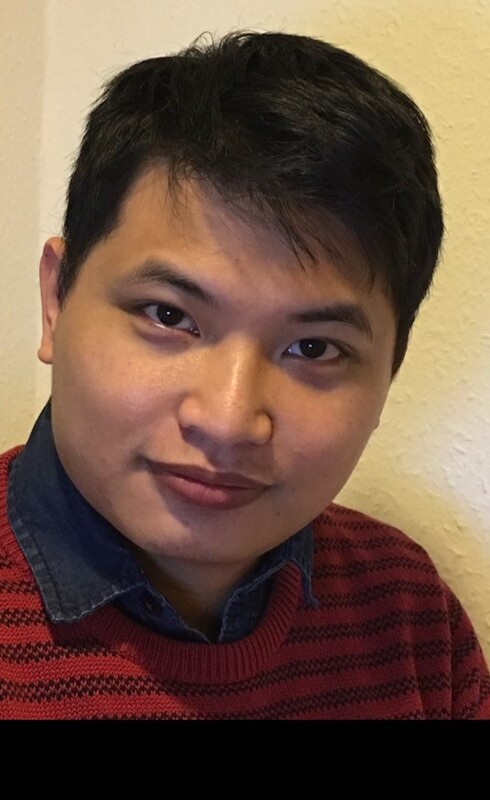 Tung joined the group in January 2018 to do postdoctoral research in novel cytotoxic prodrugs against HIV. 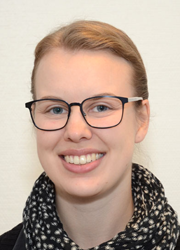 Anna finished her PhD in the group December 2018. 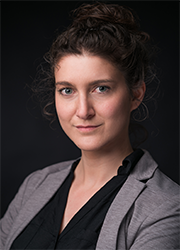 Cecile Vigier-Carriere obtained her PhD under the supervision of Prof. P. Schaaf and Dr. F. Boulmedais in the Macromolecular Engineering at Interfaces at Charles Sadron Institute Strasbourg France. 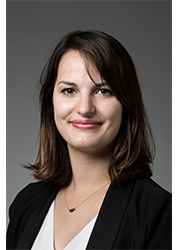 Cecile joined MPCL as a post-doc in April 2017 until April 2019. 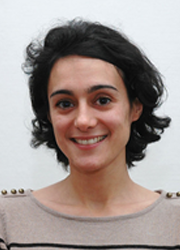 She performed research on developement of polymer hybrid coatings on SPION and on the developement of nanozymes.